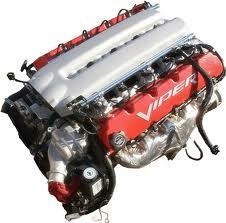 Kits for BMW S65, BMW S85, Dodge Viper GT1 & GT3, Renault F4R and more. 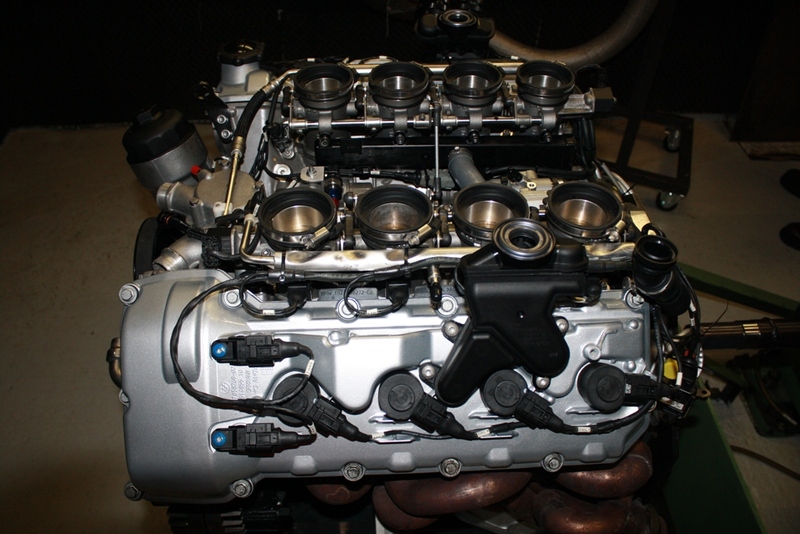 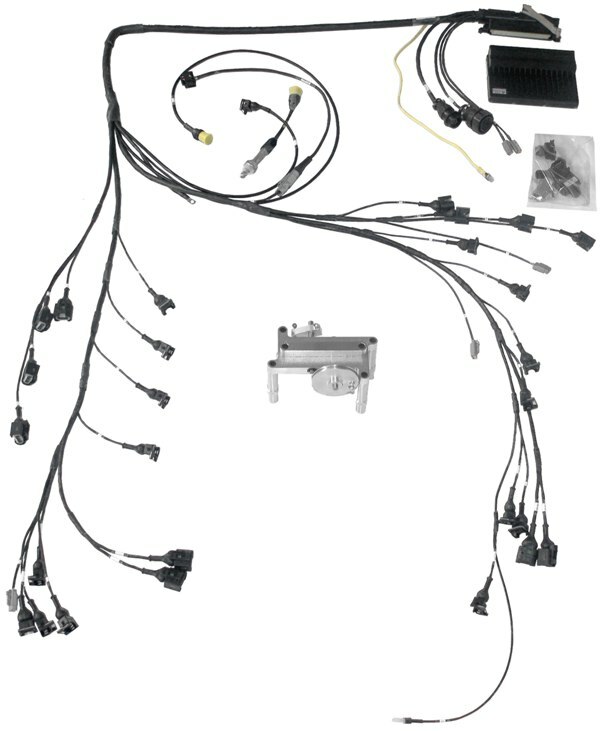 Here you can find some of the ECU and Wiring Package Kits that KMS Racing Engines has developed. 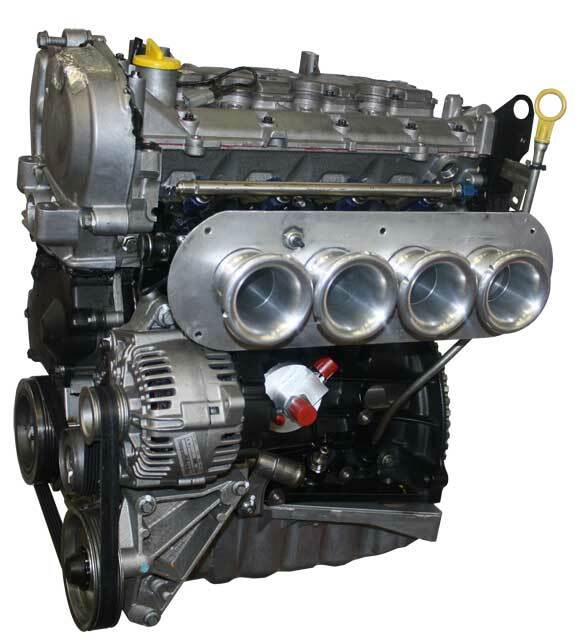 We also can develop ECU and wiring package kits for other engines as in our standard program.